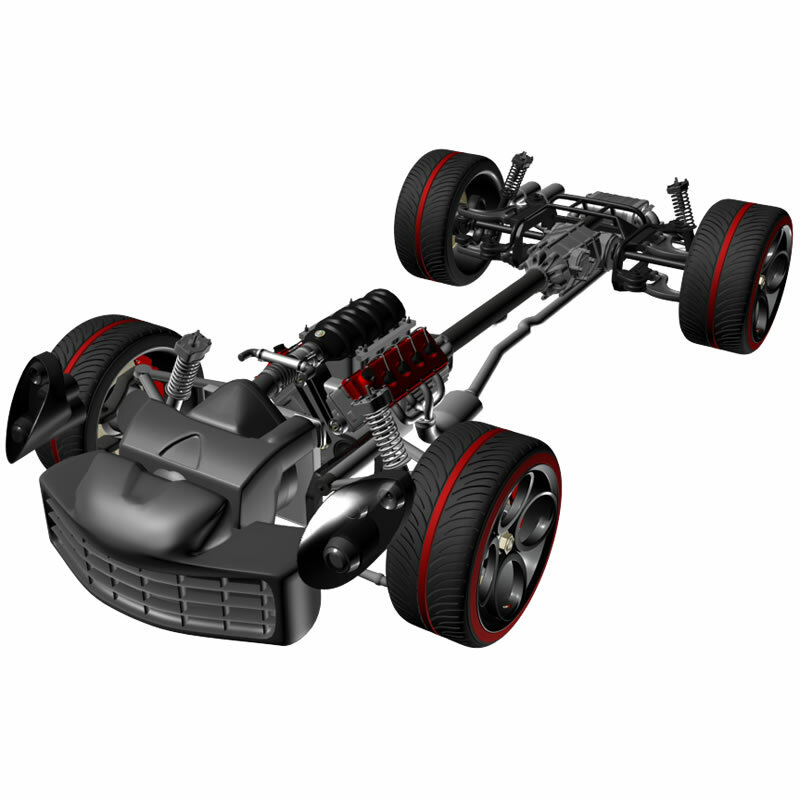 Within our 3D Library, we have an accurate model of an Alfa Romeo C8. This model is a highly detailed representation of a modern road vehicle. This can be used to show all the common functions of a car. From suspension through to gearing, pistons and steering. The car can be dismantled and used in its component parts to exemplify any of the major workings of today’s modern automobile. 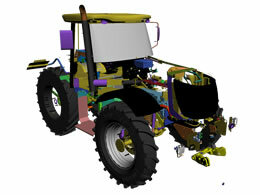 This model supports Engineering and Design Technology curriculum. This is only a sample of the content available.